LeBron James stepped onto the floor at American Airlines Arena and put on a show. The four-time NBA MVP won his first two championships with the Miami back in 2012 and 2013 after forming the big three with him, Dwayne Wade and Chris Bosh. Those baskets seemed so familiar to James because he could not miss. He scored 28 of his 51 points in the first half of play and kept his foot on the gas for the entire ball game. 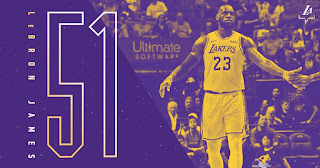 The Lakers have won 5 of their last 6 games. Prior to Saturday’s road loss to the Magic, the Lakers were on a four-game winning streak. On Wednesday James will make his return back home to Cleveland. 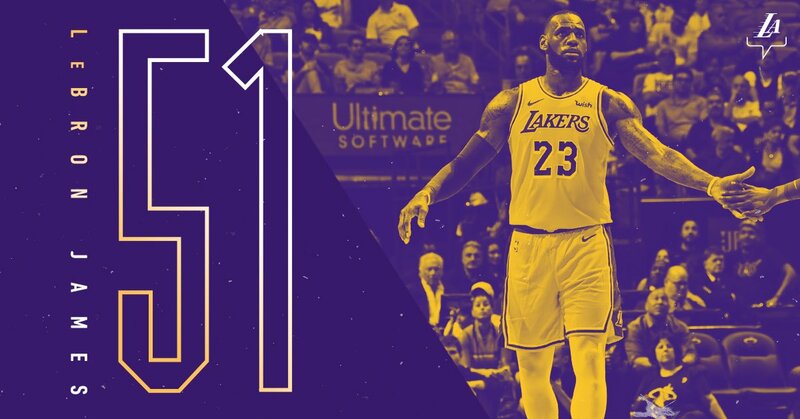 It will be Lebron’s first game back since joining the Lakers this summer, one of two meetings between the teams. The Cavs will play the Lakers in LA on Christmas Day as well.